Musicians who play live regularly or play in high volume surroundings such as rock or metal music can benefit from using filtered noise plugs. 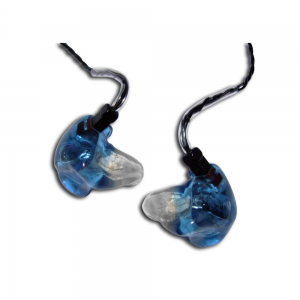 Not only will they protect your hearing they will bring the overall sound level down without losing the tone or feel of the on stage sound, Even sound engineers, road crews and gig goers can benefit from using noise protection, as being exposed to 80db sounds often or for an extended time can result in permanent damage to your hearing. Even an increase in the sound level by 3db makes the intensity of that sound double (i.e. it is twice as loud). Each time you double the sound intensity the safe listening time is halved. In fact listening to 100db sounds for more than 15 minutes per day will start to cause damage to your hearing. The louder the sound the sooner the chance of permanent hearing damage. 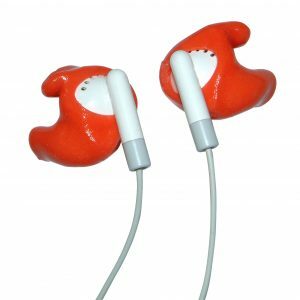 Symptoms such as continued ringing in the ears or temporary hearing loss after a show are signs that you should be using noise protection. 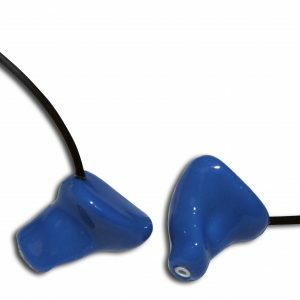 Plugzz have a range of earplugs developed for musicians who need to protect their hearing but not destroy the fidelity of their music. Gig and club goers, DJs, roadies anyone who is regularly exposed to loud noise or music and wants to hear clearly should protect their hearing. 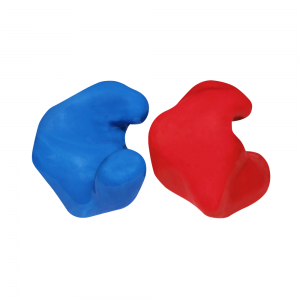 Whatever you’re hearing protection needs Plugzz can manufacture and supply the right hearing products for you.